… at about, so are we! 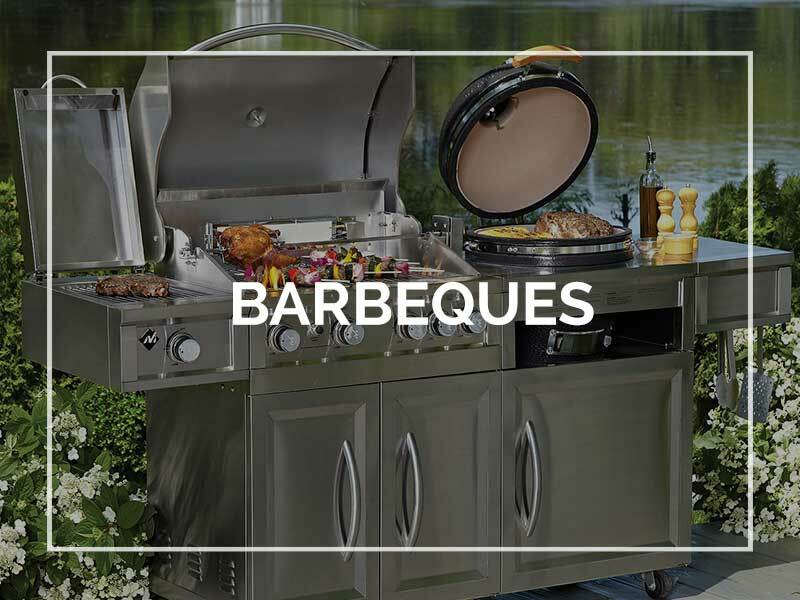 About barbeques & fireplaces are all ‘about’ you - our customers, our suppliers and people living in our local community. We provide highly trained, exceptional service and we are passionate about providing extraordinary products that are perfect for your home. In fact, we do everything we can to build great relationships with customers’ and meet all of their expectations. We will beat any written quote from another fireplace or BBQ shop! We have many brands available -if you do not see it on our website we can probably get it or we will offer you a better product at a better price! 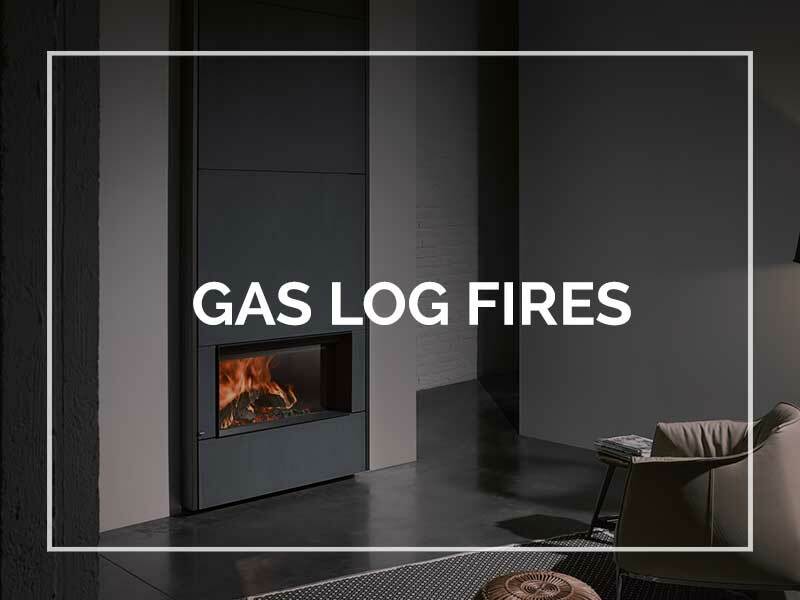 Take a look at our impressive range of gas log fires and wood fires. 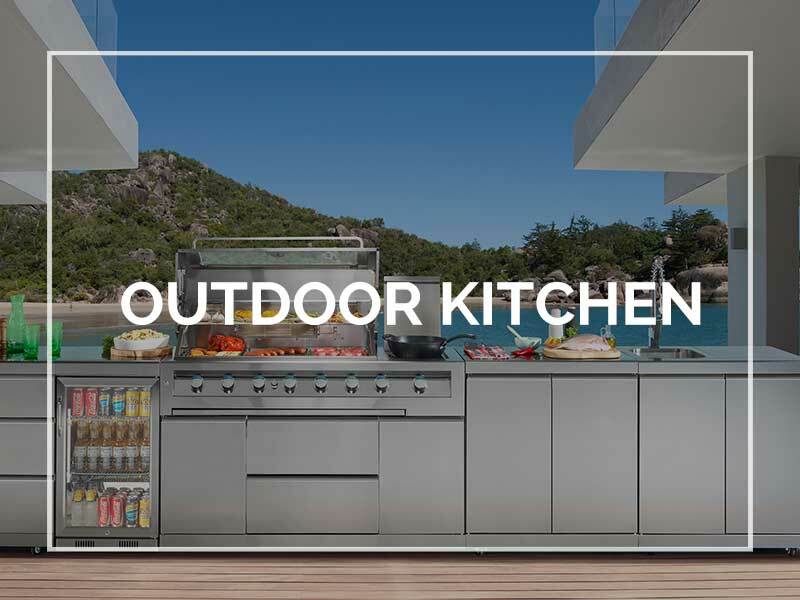 Bruce is a Plumber and Gasfitter and has been in the heating industry since 1980 and has transitioned into BBQs, Outdoor Kitchens and Smokers over recent years. 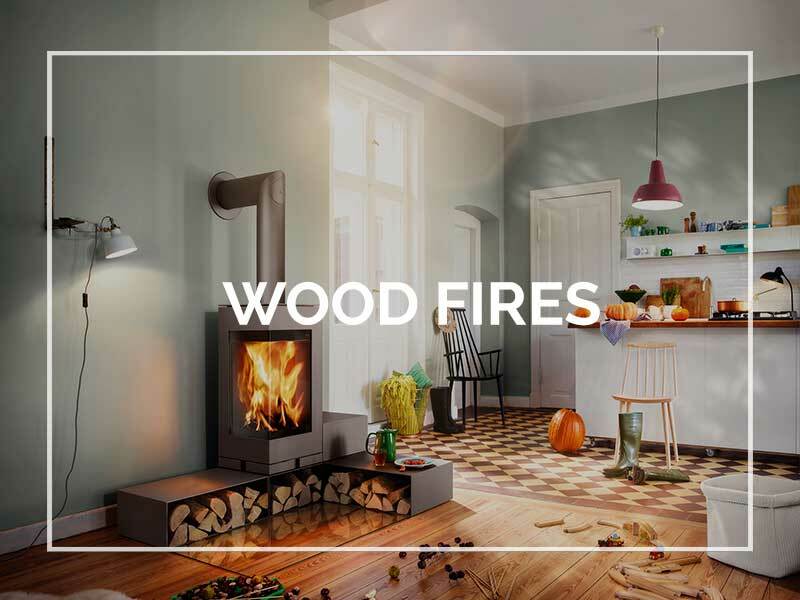 Previously Bruce has held senior technical and national sales management roles with leading heating and cooling manufacturers and specifically leading gas log fire distributors. Mike has nearly 10 years of sales and management experience in all aspects of fireplaces and BBQs in both Queensland and Victoria with more than 20 years in retail, managing sales in both small retail stores and big box retail stores including Target and Big W. Mike also has more than 10 years’ experience as the national sales and marketing manager for a wholesale lighting, electrical and homewares company. Don’t want to come to us? Give us a call for a free in home consultation! Copyright @ 2018. About Barbeques & Fireplaces Pty Ltd. All rights reserved.